Coming from a music family, why do you think music was so important for the community, in families, in church…? 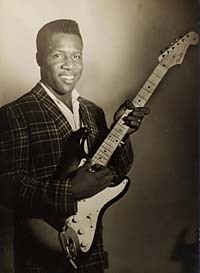 What were your blues guitar influences? That was a lot of fun and we really enjoyed. What happened, we got together and started a Blue Monday talent show. So Fridays and Saturdays [at Charlie’s Playhouse] is pretty much all white; Mondays on the talent show was all black. Sundays was the only night that was still a little weak. There was a disc jockey who once had the Show Bar –his name was Tony Von. 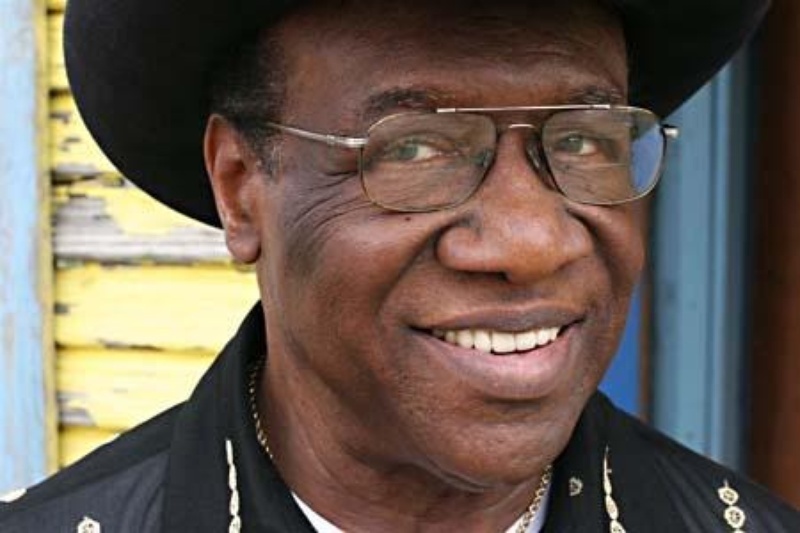 He was the disc jockey in Taylor (Texas) and he would play all of the black music through the week. 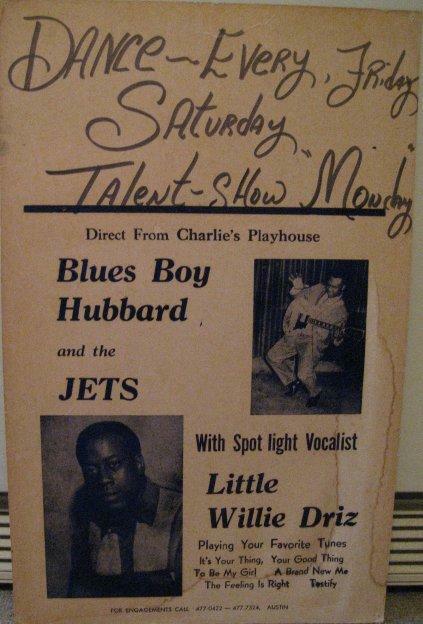 All these artists like Bobby Bland, Junior Parker, Hank Ballard, Ike & Tina Turner, Etta James… All of these people owed Tony Von so what he would do was get them to come and perform at Charlie’s Playhouse with us the band, with our band, Blues Boy Hubbard and the Jets. He would pay us extra because Charlie was already paying us to play Sunday, whether we play it or not. So Tony would just give us a little more and then he could book Bobby Bland for two or three hundred dollars. But we had to play behind them, see. That’s what he did. He got everybody like that: Freddie King, Johnnie Taylor, Etta James… What would happen on that particular Sunday? The club will be pretty much all black. There would be a few white but mostly black because the artists was always a black artist. Victory Grill Reunion (L-R Standing) Henry “Blues Boy” Hubbard, James Kuykendahl, T.D. Bell, “Little Herman” Reese, William Fagan, B. 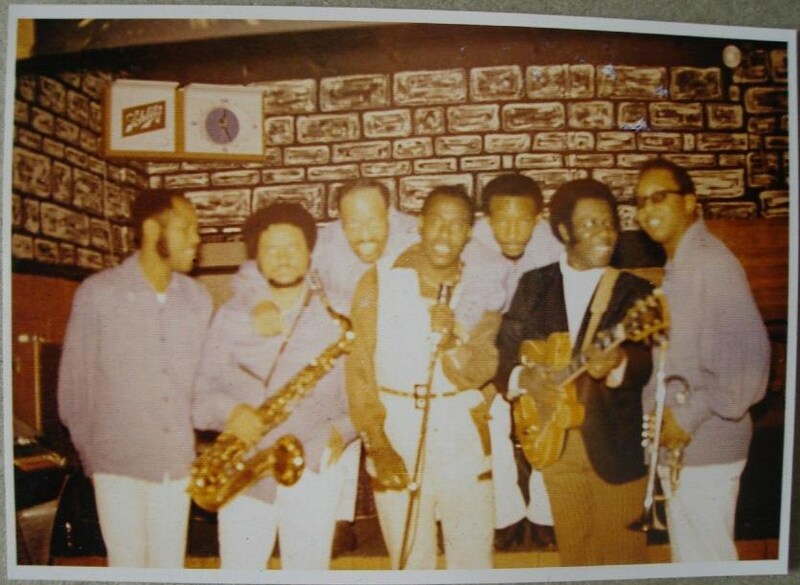 Brown, Johnny Holmes, Grey Ghost, (Kneeling) Ural Dewitty and Erbie Bowser (Photo by Tary Owens). How does blues relate to jazz, rhythm and blues, soul, rock n roll…?